My new EP on Feel Decimal Black with great remixes by DGNRK and Random Ime. The main melody I had on my mind for a long time, but it took me so much time to sit and transform it into a song. I wish I have time and passion as when I was a teenager. I didn't know much about sound and mix, but I worked everyday. Now when I know (almost) everything, I don't have that much time, and I keep mixing songs over and over again... So one song per year, that is current ratio. I hope it will rise in 2019. 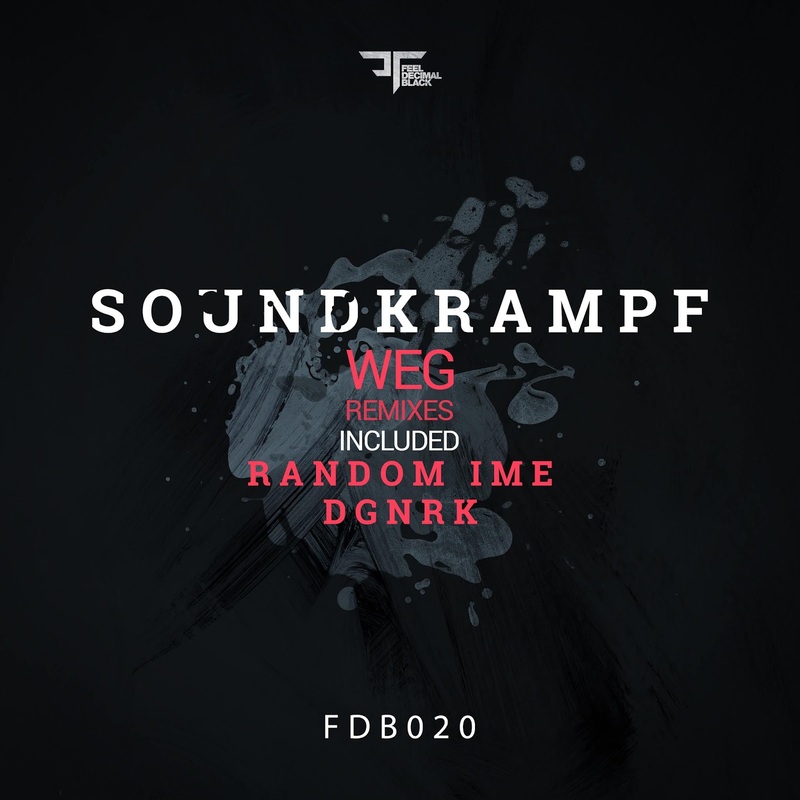 Soundkrampf - Weg EP [FDB020] / Feel Decimal Black 28.12.2018. 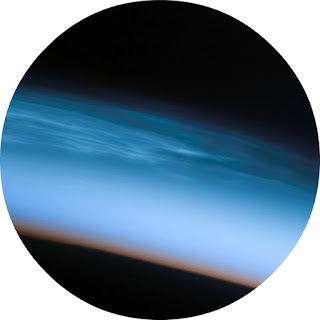 My debut EP on Feel Decimal Black brings two dub techno songs with deep house elements. Even though I moved to another city, my hometown is still my favorite place to be, with family, friends and the rest of the FDB crew. These two songs were inspired with my hometown and my neighborhood, emotions which cannot be said, but only heard through the music. 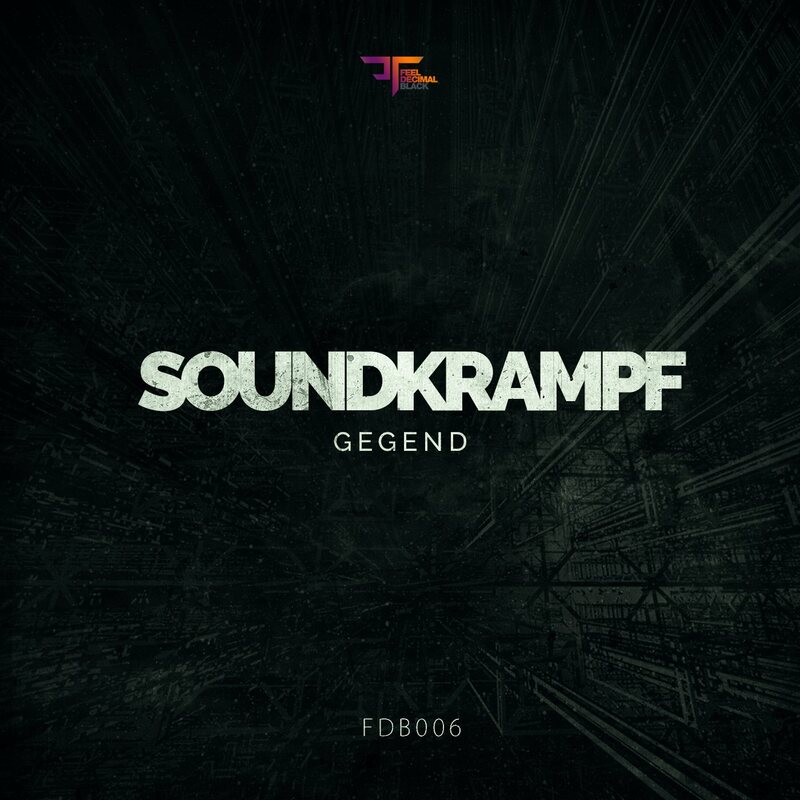 Soundkrampf - Gegend EP [FDB006] / Feel Decimal Black 1.12.2017. Gegend was selected for VA - Birthday Compilation, Part 1 [FDB014] compilation on Feel Decimal Black, released 27.7.2018. New remix I made for my dear friend Dimitri Skouras. It is a combination of deep house and dub techno and it took me 2 months to finish it because I had many more projects that I was doing at the same time. But at the end, I am very satisfied how it sounds! 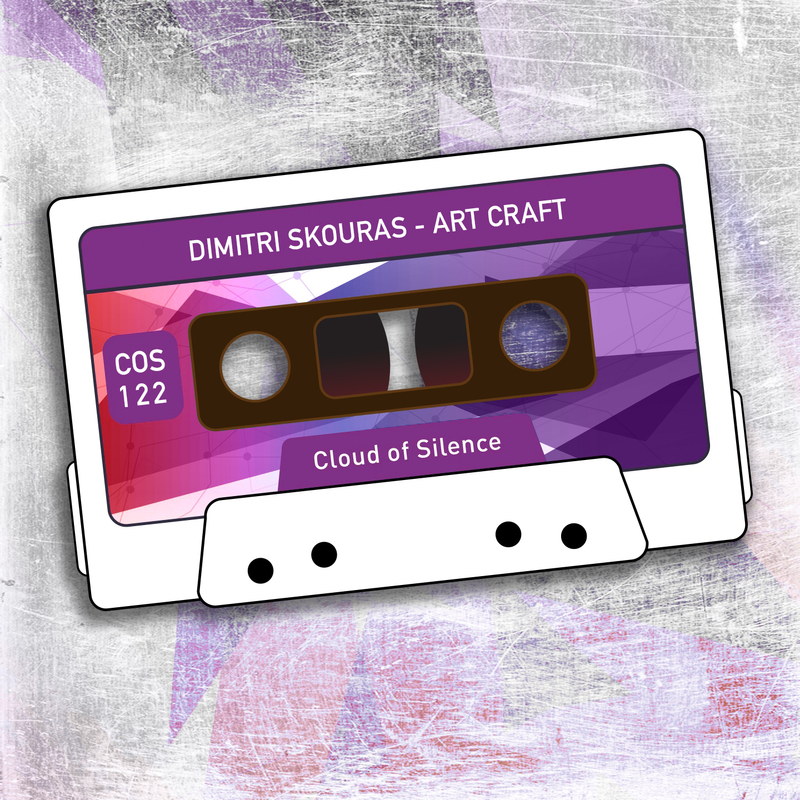 Dimitri Skouras - Art Craft [COS122] / Cloud Of Silence 26.1.2017. Dimitri Skouras - Art craft ( Soundkrampf rmx ) was selected for VA - 26 Abstract Side Of Progressive: Multibundle [MBVA0055] compilation on Multibundle, released 22.4.2017. Kopfschmerzen is single I released on Happy Days Records from Bečej, Serbia. I like domestic labels and want to support them, so I am also in talk with few others to release some of my other unsigned songs there. This dub techno song is made for clubs, I hope I'll hear it there. 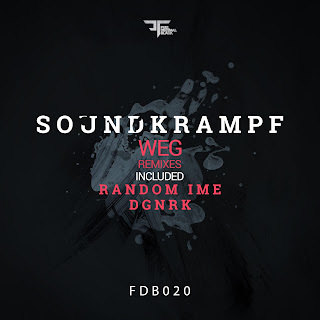 Soundkrampf - Kopfschmerzen [HDR178] / Happy Days Records 1.8.2016. Kopfschmerzen was selected for VA - 5th Birthday Compilation [HDRFB05] compilation on Happy Days Records, released 4.3.2017. This is the first remix I made as Soundkrampf. I wanted it to sound like currently popular vocal house songs, but to also have a dose of deep house. 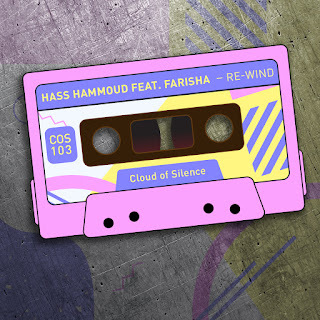 The original is much different and I actually used only Farisha's vocal for remix, although the vocal is now also in a different tonality and with a slice of vocoder. Hass Hammoud feat. 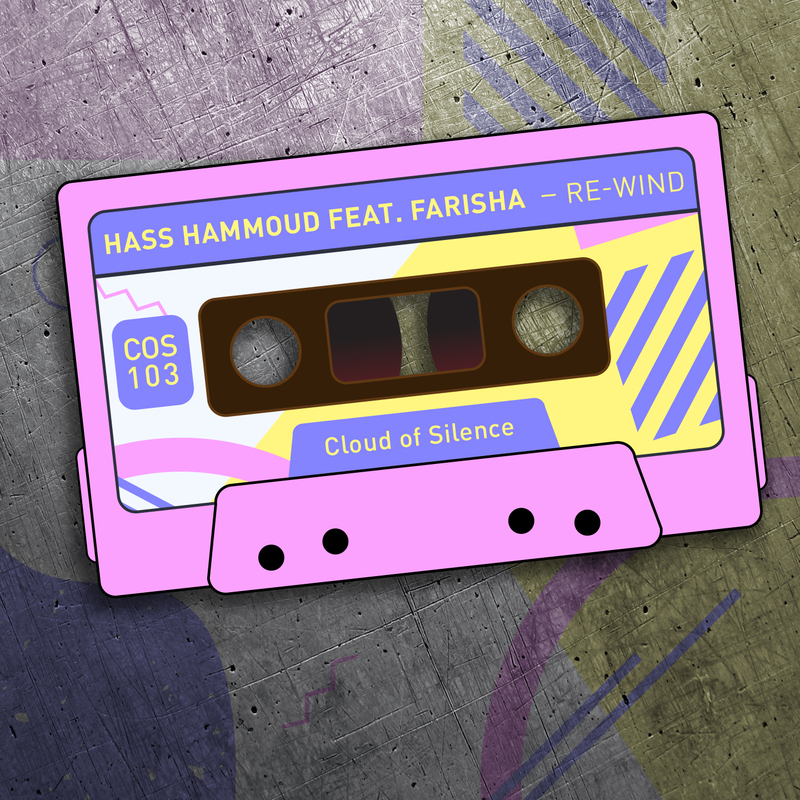 Farisha - Re-wind [COS103] / Cloud Of Silence 7.7.2016. Hass Hammoud feat. Farisha - Re-wind ( Soundkrampf rmx ) was selected for VA - Deep House Deluxe, Vol. 10: Chill Beach Edition [RIMVA810] compilation on Rimoshee Traxx, released 25.8.2016. Hass Hammoud feat. Farisha - Re-wind ( Soundkrampf rmx ) was selected for VA - Poolhouse Vol. 10: Miami Summer Start [RIMVA1456] compilation on Rimoshee Traxx, released 18.6.2018. 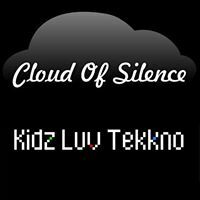 New EP is out on Cloud Of Silence! My song Frühling is released with Cherry Mind remix. Frühling means spring and I am glad that it was released during spring, but it could also be great for summertime, I wanted it to be chill and positive. The idea for this deep house song was created more than a year ago, but I finished it just in time to release it on spring - that was the main goal. Cherry Mind made great progressive house version, I am very satisfied and grateful! 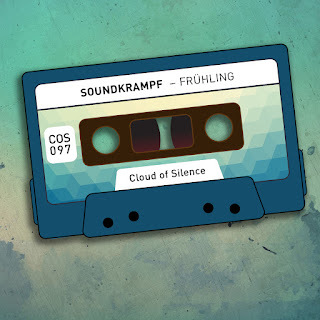 Soundkrampf - Frühling EP [COS097] / Cloud Of Silence 5.5.2016. Frühling ( Cherry Mind rmx ) was selected for VA - One Night In Ibiza: Progressive Memories [RIMVA775] compilation on Rimoshee Traxx, released 20.7.2016. Frühling was selected for VA - Moments Of House Music, Vol 2: Deep [RIMVA779] compilation on Rimoshee Traxx, released 24.7.2016. Frühling was selected for VA - Deep House Deluxe, Vol. 10: Chill Beach Edition [RIMVA810] compilation on Rimoshee Traxx, released 25.8.2016. Frühling ( Cherry Mind rmx ) was selected for VA - Progressive Flashbacks: Episode #001 [RIMVA881] compilation on Rimoshee Traxx, released 10.11.2016. 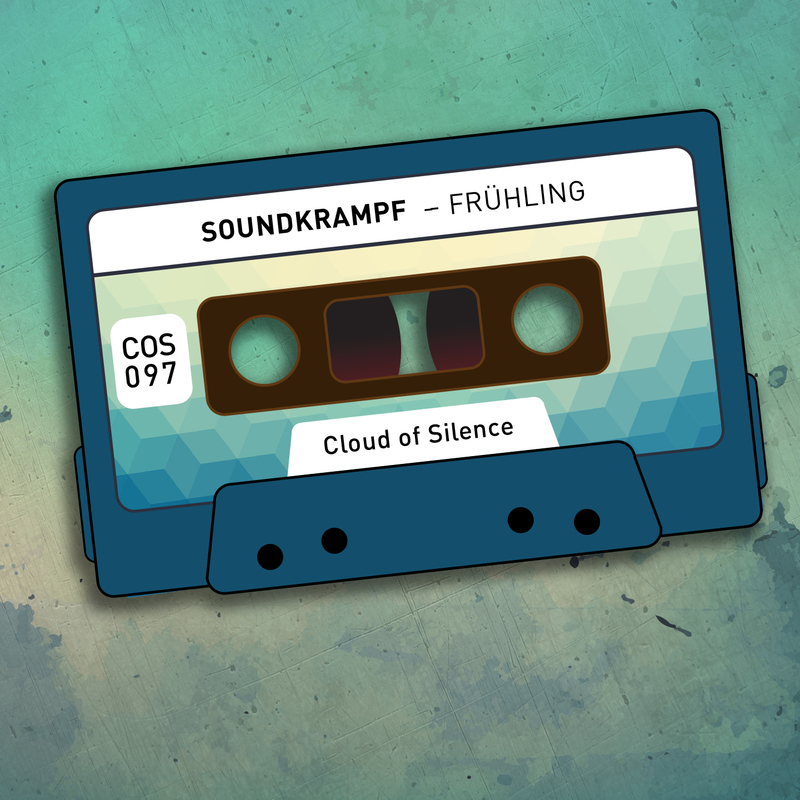 Frühling was selected for VA - The Best Of 2016 [COSC05] compilation on Cloud Of Silence, released 29.12.2016. Frühling ( Cherry Mind rmx ) was selected for VA - Clubbers Culture: Progressive House Expressions [CCVA0075] compilation on Clubbers Culture, released 2.2.2017. Frühling was selected for VA - Clubbers Culture: Soft Deep House Selection, Vol. 2 [CCVA0089] compilation on Clubbers Culture, released 17.2.2017. Frühling was selected for VA - Deep House Masterklasse Vol 2 [RIMVA1059] compilation on Rimoshee Traxx, released 15.5.2017. Soundkrampf Herzschlag is a steampunk sound sculpture made for Impuls ( impulse ) group exhibition organized by Kreativna Fabrika ( creative factory ). 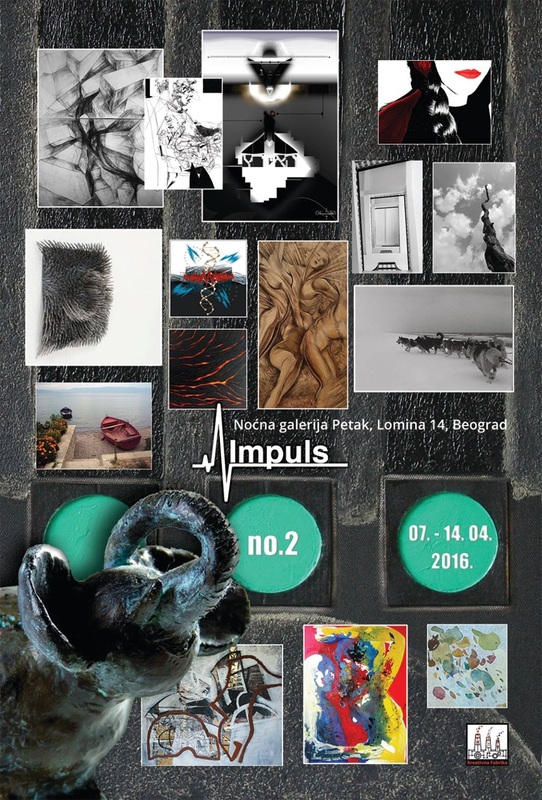 The main objective was to create a piece of art which is related to impulse, and artists were free to show their own vision of it. Soundkrampf Herzschlag is the only sound sculpture, but it could also become a sound installation if you ''connect'' it with other exhibited objects. The steampunk box does not actually create music, just plays it through headphones. 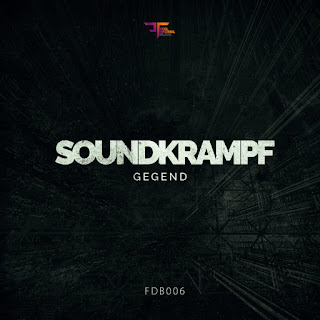 The song which can be heard is Soundkrampf''s vision of musical heart impulse and it is a variation of Anfang, from Erste EP. Exhibition was held in night gallery Petak in Belgrade, 7.-14.4.2016. Entrance was free.